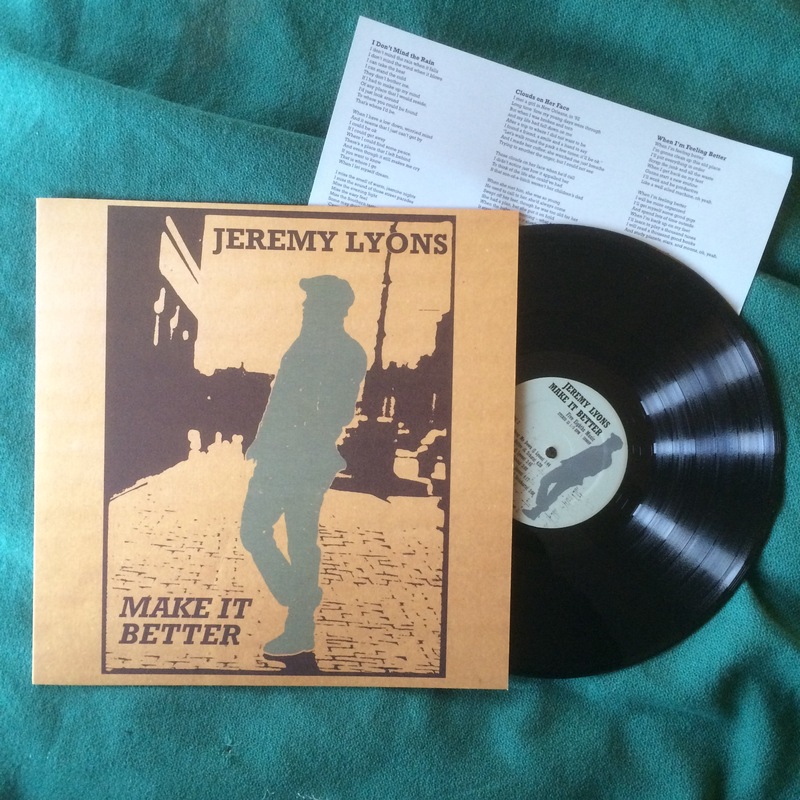 Jeremy Lyons 2014 solo release Make It Better is now available remastered on high quality, 180g vinyl. Prepared at Chicago Mastering, the album will be in limited release – only 300 pressed so get yours now! Make It Better is Jeremy Lyons’ first solo release since his 1998 debut Deltabilly Swing. A folk album in it’s essence and a tribute to Jeremy’s earlier influences. Mostly acoustic with light accompaniment by some of Boston’s finest players, this album features seven original songs; with some select originals by personal friends; and one classic Skip James number.